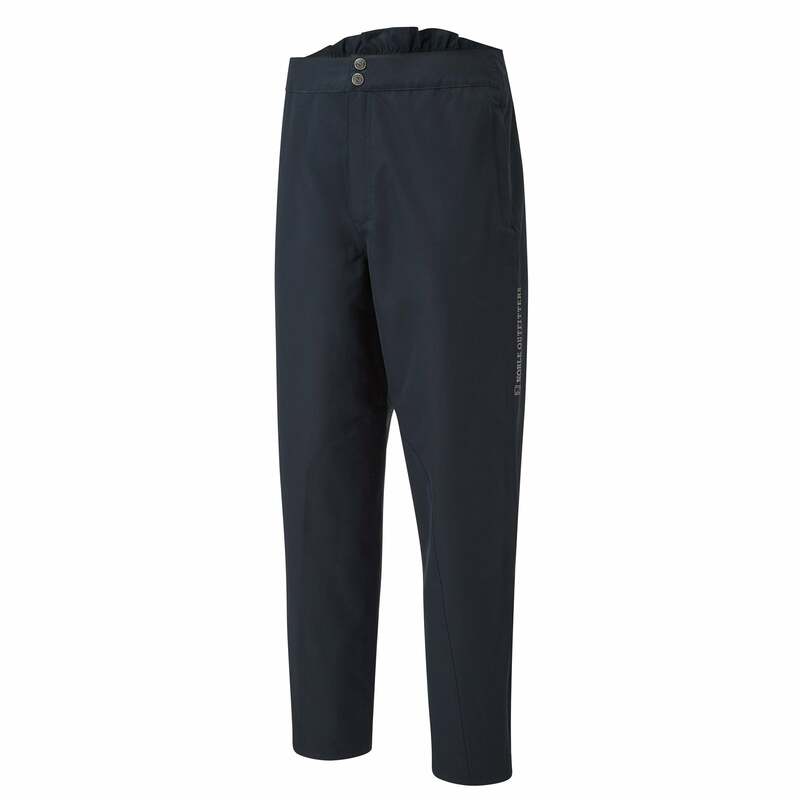 These Noble Outfitters Waterproof Trousers are practical and functional over trousers perfect for keeping you secure and dry in the saddle especially handy for those soggy days. Made from Nobletec fabric they are waterproof, windproof and highly breathable with reinforced inner leg and seat to keep you comfortable in or out of the saddle. Fully seam sealed with a high back elasticated waist for extra protection under your jacket especially handy when riding forward. Featuring adjustable boot vents mean you can change your long boots as needed and the internal pocket has zipped access to help keep your valuables safe. The Noble logo design on the leg is reflective.